We became an IATEFL Associate in 2017 and were honored to attend our first convention in Glasgow. 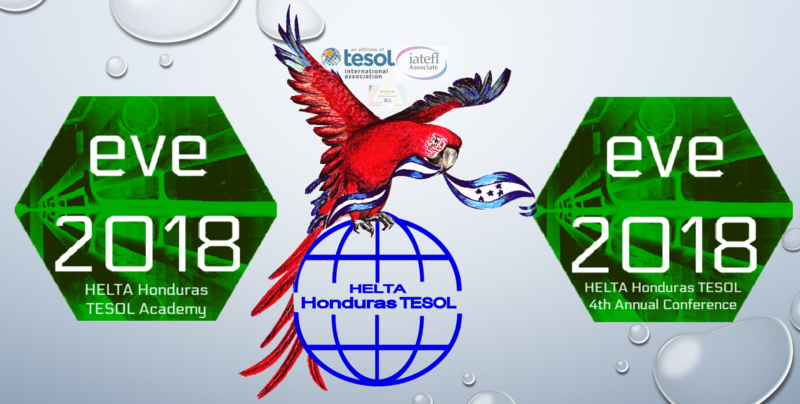 It was a true honor to talk and share about the work HELTA Honduras TESOL has been doing in the region. Learn more about IATEFL here.